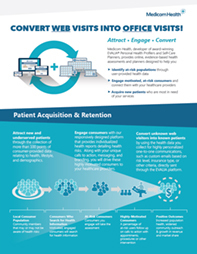 We partner with the best companies in the patient engagement ecosystem. We pride ourselves on integration and cooperation to benefit of our mutual clients. We are proud to announce our new clinical patient engagement solution, Rx Savings Assistant. It helps improve medication adherence by enabling patients to save money on their prescriptions. 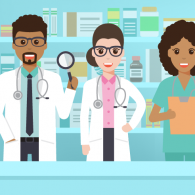 We have partnered with OptimizeRx and others to provide medication savings offers that we automatically embed into the electronic health record (EHR) for qualified patients. 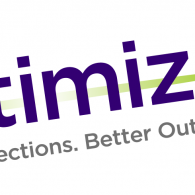 We are proud to announce that we have partnered with OptimizeRx, who will provide prescription discount offers that help power our upcoming clinical patient engagement product.